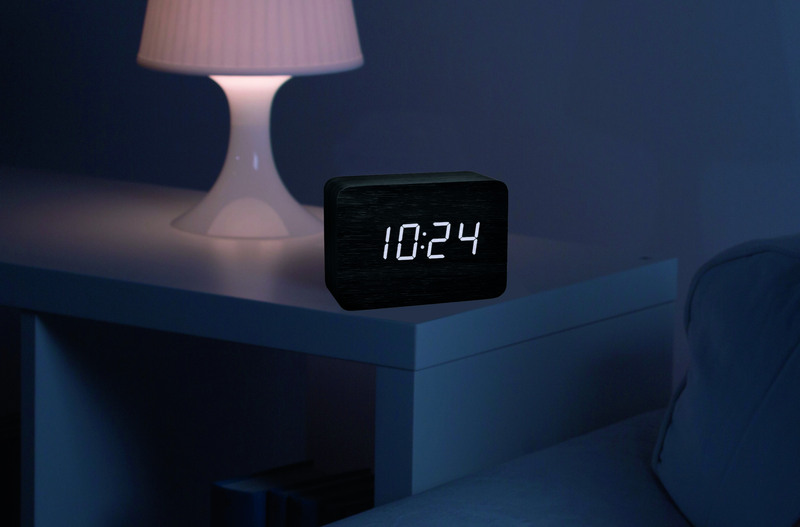 The radio-controlled alarm clock CLOCCO from TFA is a real purist. 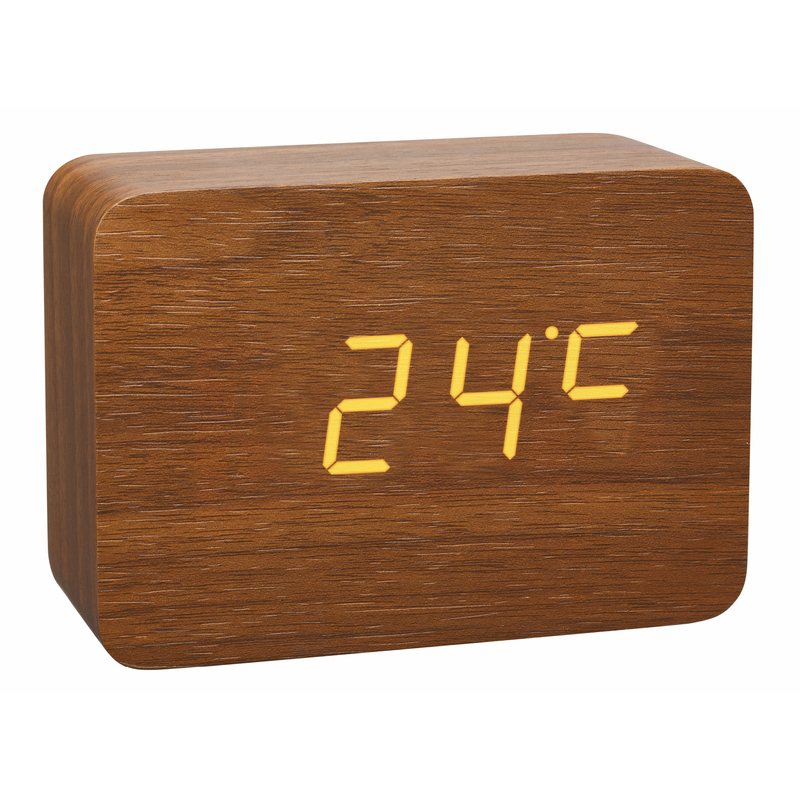 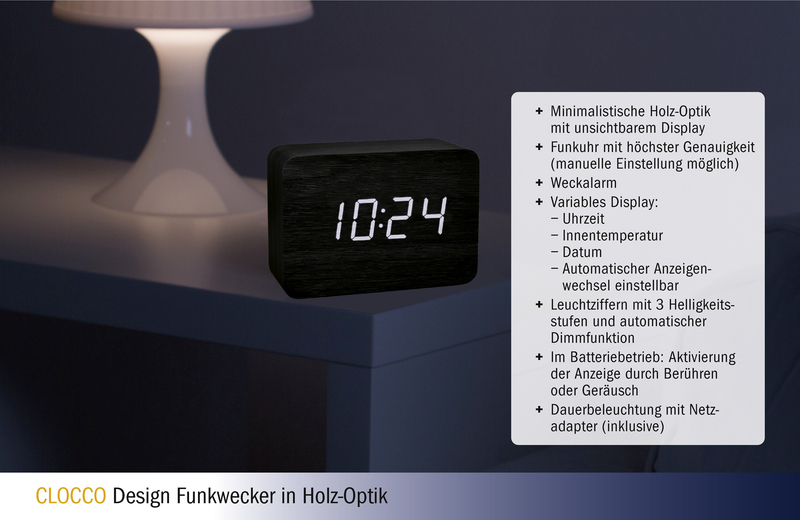 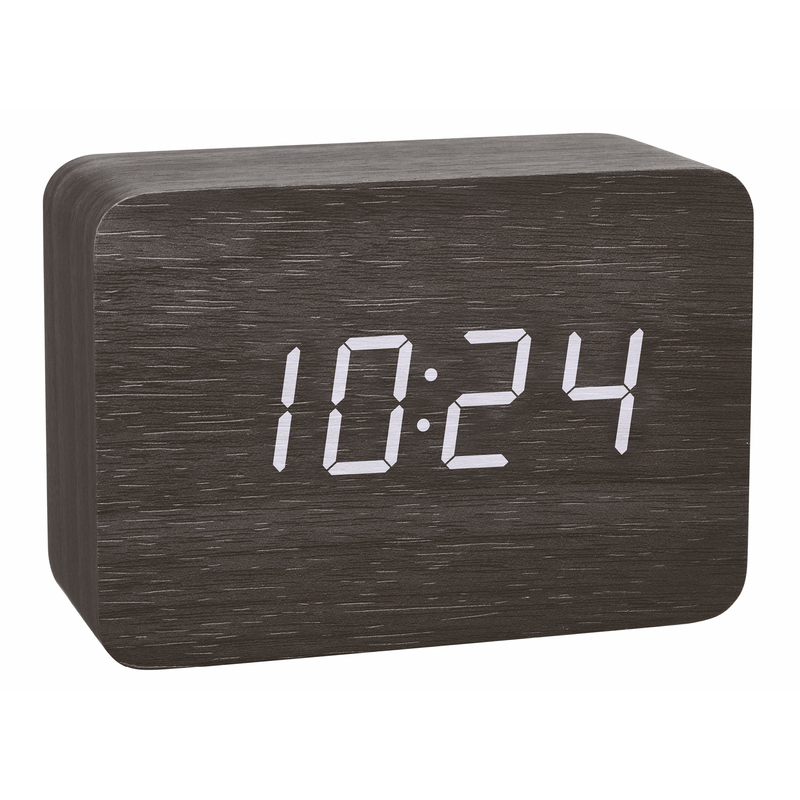 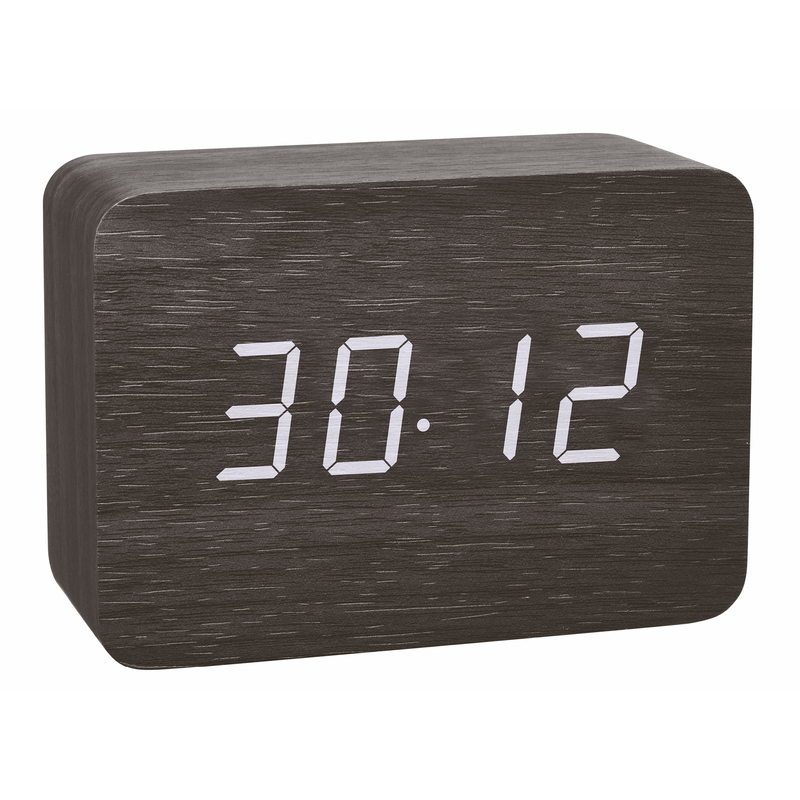 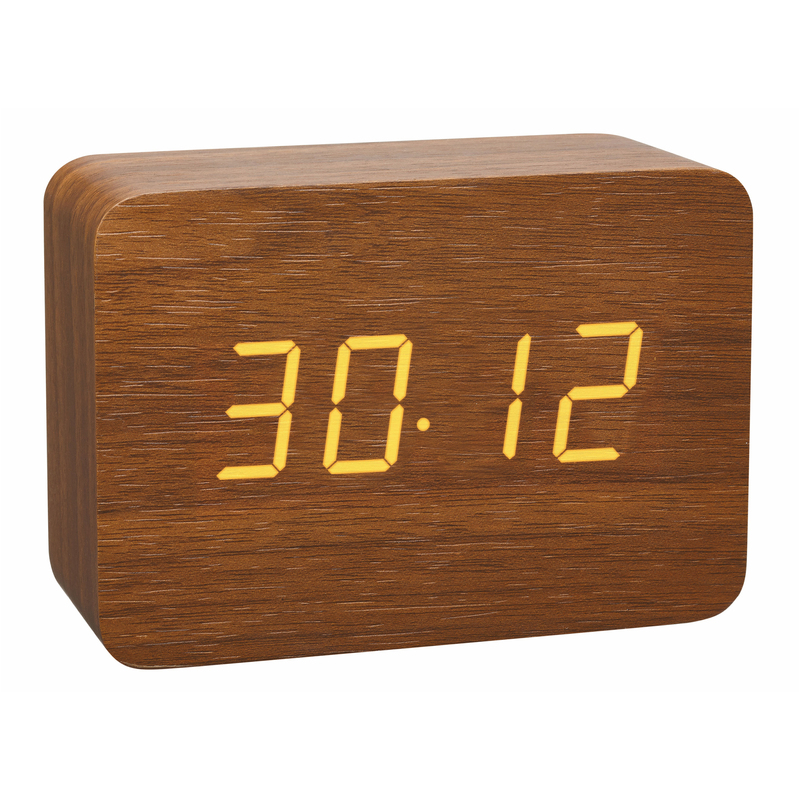 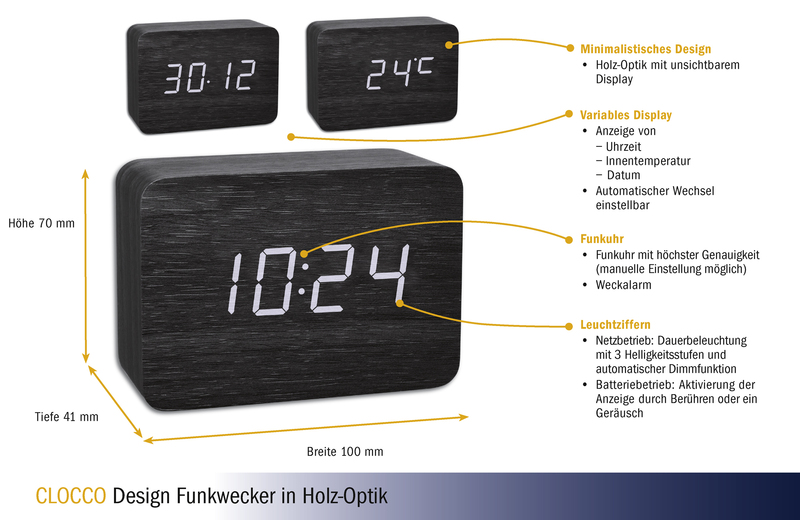 The minimalist design in wooden look with invisible display will match any lounge or bedroom décor. 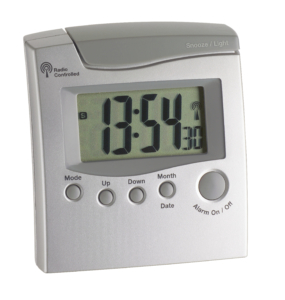 When you use the supplied power adapter, the digits are permanently illuminated and can be adjusted in three brightness levels. 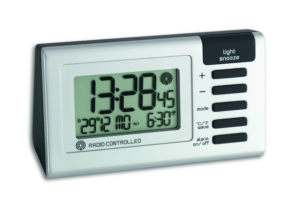 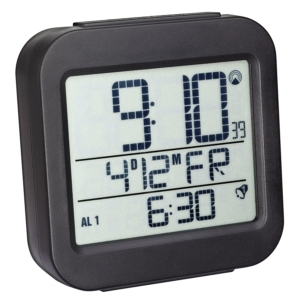 Choose between time, date, indoor temperature or a changing display. 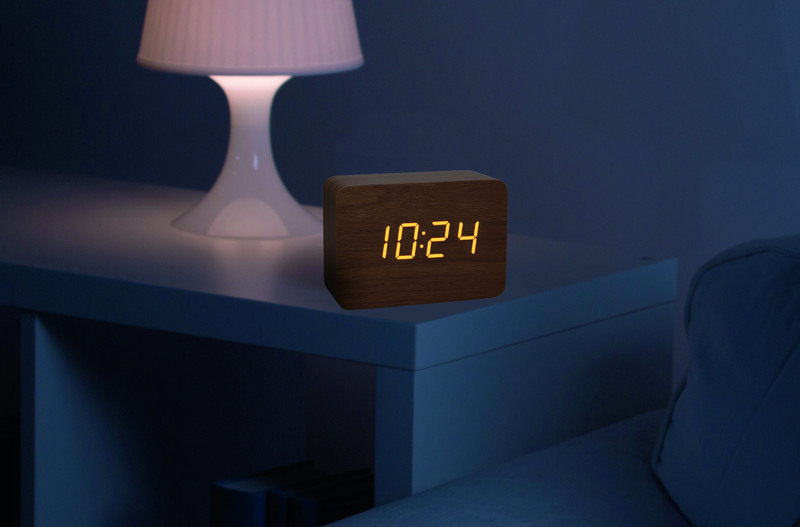 Thanks to the automatic dimming function, the light goes to the lowest level between 7 pm and 6:59 am. 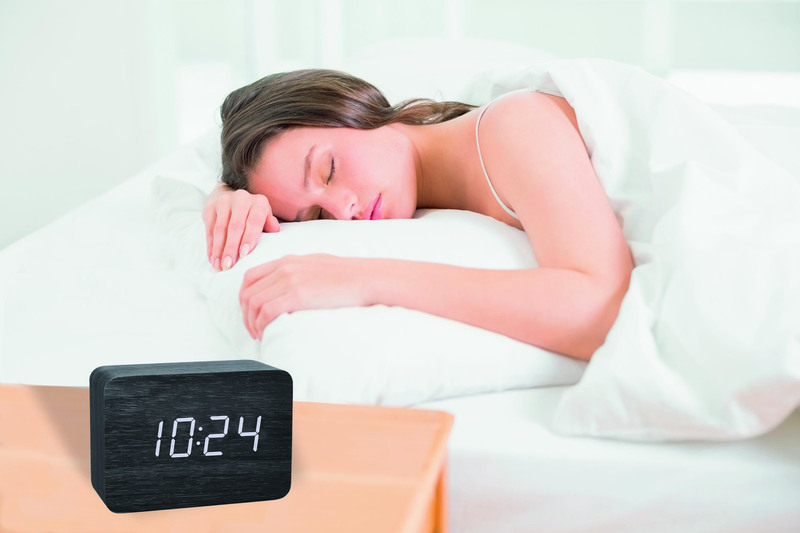 The night sleep remains undisturbed and the time is still readable. 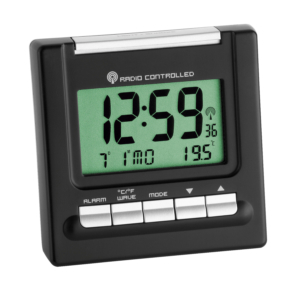 If you prefer to operate CLOCCO with batteries, the display remains invisible and it is briefly activated by a sound or a touch. 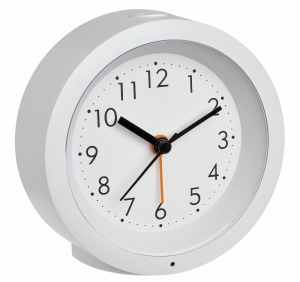 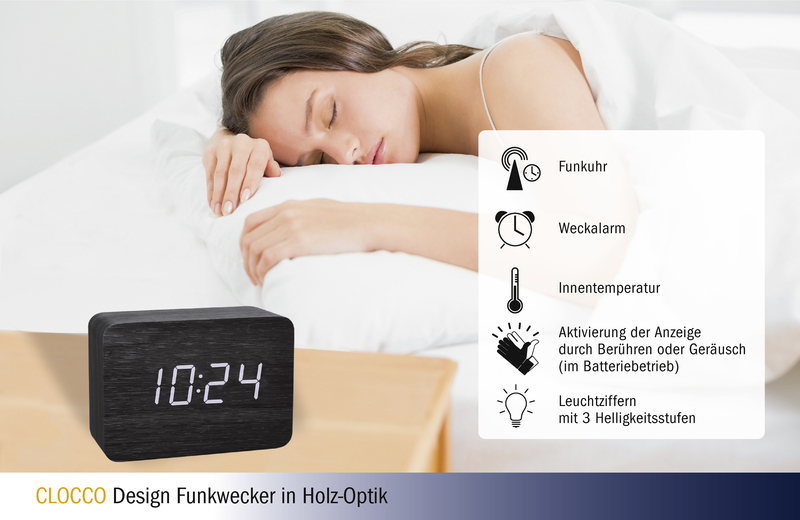 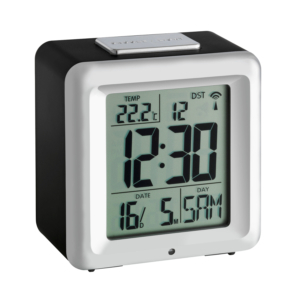 The alarm ensures you get up on time and with the DCF-77 time reception, the exact time is automatically set.